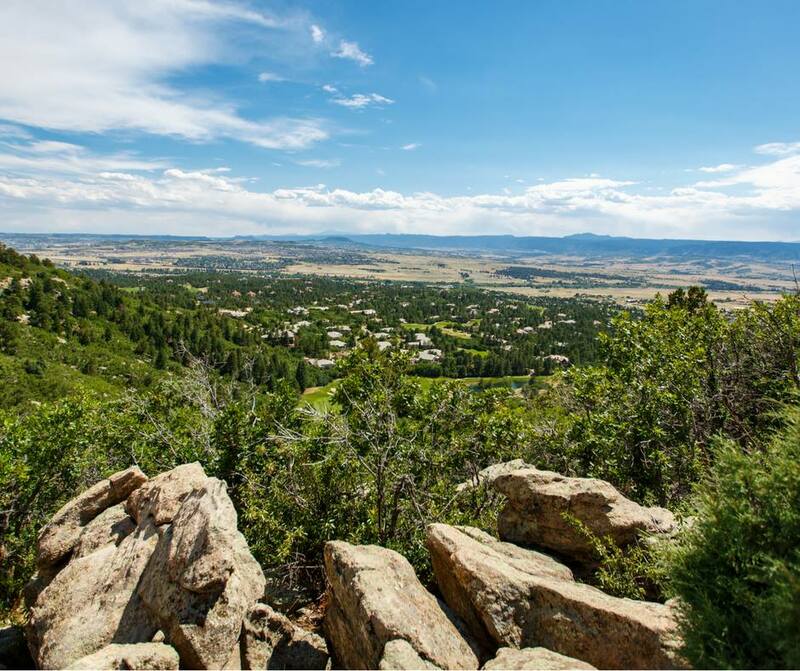 Luxury real estate in Colorado with 24/7 security is found in wonderful Castle Rock. This area offers a beautiful landscape that is rugged in some places, soothing and calm in others, but always great fun to explore. –	Go to the gym or become a member at a fitness studio – there are many great facilities around town and they provide the most varied range of classes that you can think of.